I know this is a little late but last August (2010) we announced our second location in Mesa Arizona: Jester’Z Performing Arts. We are really excited about this location and excited to be part of the mesa community! 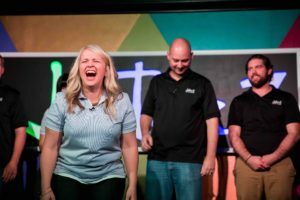 So many of our biggest fans have come from Mesa, so we are excited to be able to offer 10 years of improv, acting and on-camera experience to the Mesa area. Jester’Z Performing Arts is a Training Center. 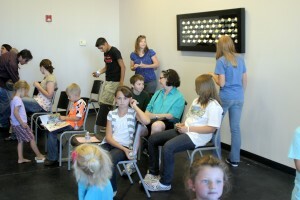 We will be offering, improv, acting and on-camera classes for kids, teens, adults and eventually tots. Improv classes offer a unique perspective on acting and on-camera work. 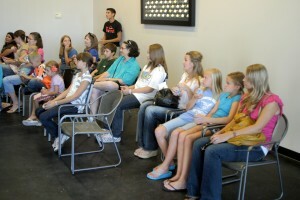 Our classes will all be taught by the best improv performers, directors and instructors in the phoenix area. Many of our performers have extensive experience in on-camera and acting work. We will not be doing Jester’z shows at this location at this point, we will let you know if it changes. Our newest schedule of classes is now available online, improv classes & on-camera classes. You will soon be able to register on-line from this blog. For more information please visite our training center section of the website or call: 480-423-0120 and ask about Jester’z Performing Arts in Mesa. Class sizes are limited, so please register as quickly as possible.